Keeping math skills going this time of year is critical, as most students (and their teachers!) are burning out. Game-based math takes the “ill” out of skill and drill. 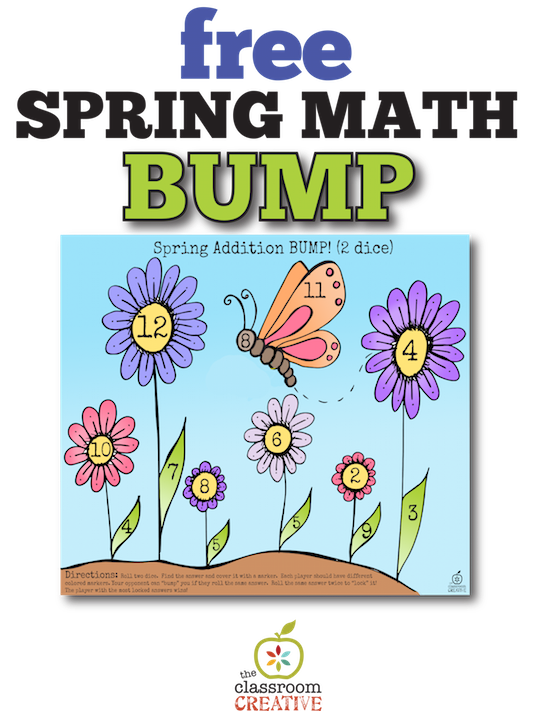 Enter one of the most popular math centers in my primary grade center’s rotation: BUMP! BUMP! is a fast-paced math center that is a perennial favorite among kindergarten and first grade teachers. There’s something about the word “BUMP!” that has little kindergarteners and first graders giggling. 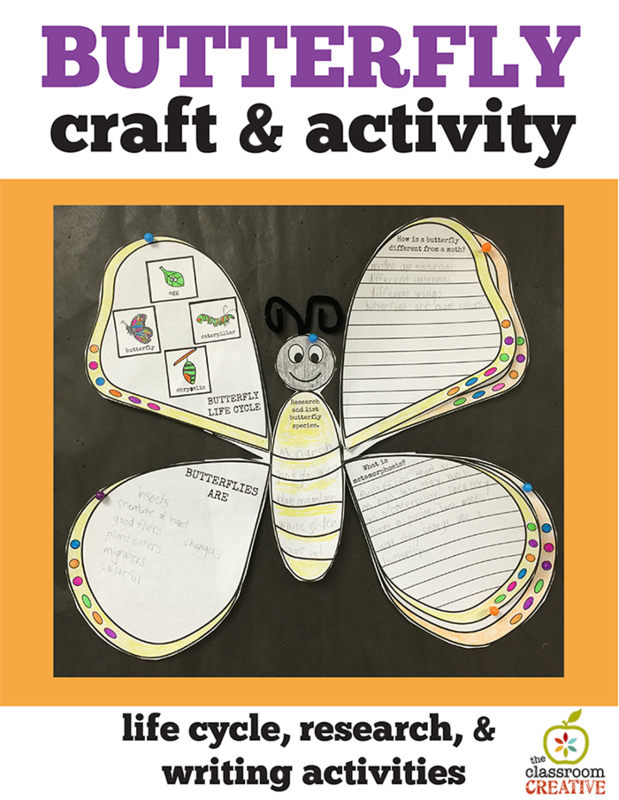 Simply print this free math center for spring and summer, laminate, add a few dice and fun manipulatives. Keep the math facts fresh and fun coming for two seasons straight! We’ve included the directions right on the center, so it’s literally a print and play center! As with all of our freebies, please note that this is a personal/classroom use resource. It may not be hosted on other web pages. If you feature or pin this, please link to this page and NOT the pdf file. Thank you! Enjoy the School Year’s End!